Everyone has at least ONE vegetable they CANNOT stand. For whichever reason that may be… For some, it’s that “healthy” vegetable they were force-fed as a child; for others, it is the one they’ve overdone on at some point in life! As for me – that evil cadevil is celery (don’t ask!) For my husband – anything squash or zucchini (big thanks to the lunch ladies at his school cafeteria (aka столовка). 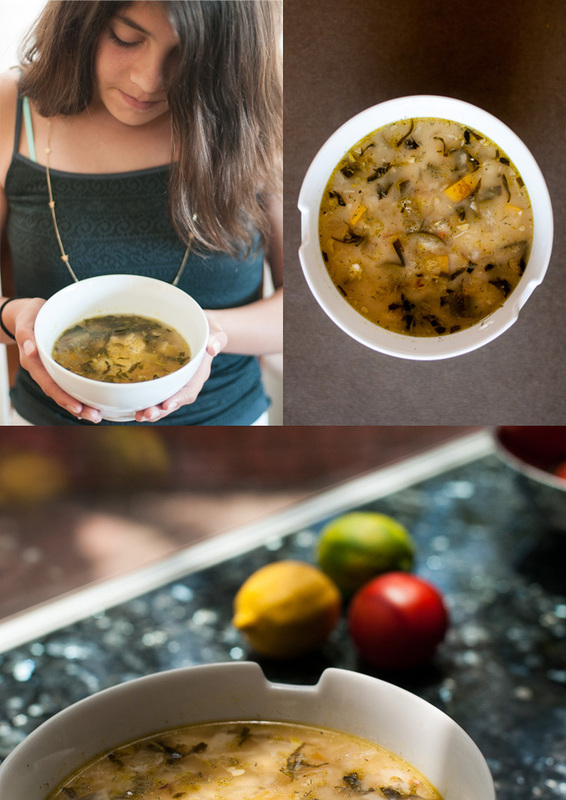 For years, I have been on a hunt for that one summer squash recipe that would be welcomed at our dinner table. Mainly because I really like courgettes. I’ve sauteed, baked and breaded them… I’ve even hid them in dishes like cakes, breads, even smoothies! Nothing worked for my husband. Until now!!! A simple brothy soup from Food52. Sauteed squash and zucchini, a touch of fresh squeezed lemon juice, some fresh tarragon leaves, a scoop of yogurt. “You do realize it is Summer Squash you are enjoying right now,” I asked my husband? 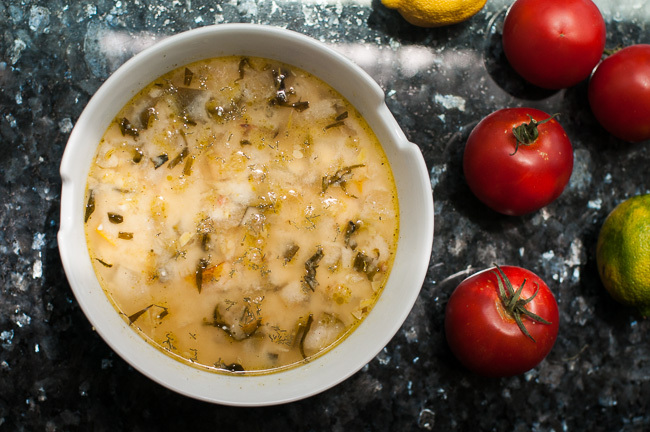 This soup really is pretty darn special. Refreshing, hydrating, light. Delicate, uncomplicated, delicious. Wonderful when served hot or Gazpacho-style. 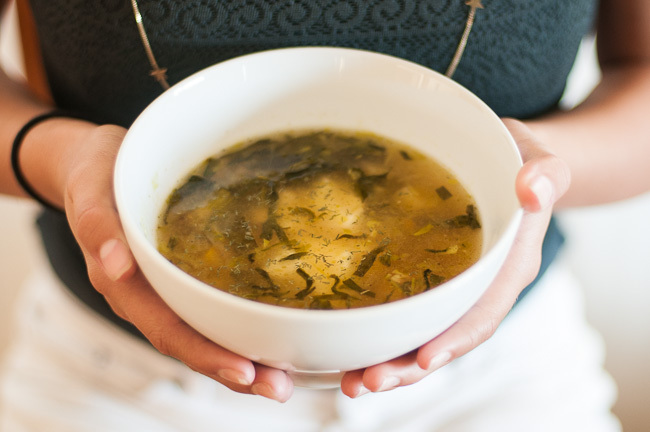 A soup that feels like summer. That care-free, school-is-out, trips-to-the-lake summer. So, before the summer is officially over, have a bowl! In a large soup pot, sauté the squash, zucchini and onion in the butter and olive oil until onion is tender, about 7 to 10 minutes. Add the garlic in the last minute or so. Season with black pepper to taste, add the tarragon, then pour in the broth and lemon juice and stir. Cover and bring to a simmer for about 10 to 15 minutes until the squash is tender all the way through. Optionally, garnish with additional tarragon, chives, shredded Parmesan cheese, and croutons, if you like. I don’t generally sip wine with soup, however, I did find that starting my meal with a glass of Naked Winery Viognier helped me appreciate the simple flavors of the soup. be very special served in such a romantic setting. quality as you feel like you’re making a real difference. style, and it is one popular cuisine in the world. Just wanna remark that you have a good website, I like the layout it in fact shines.